मुझे पूरे देश से मोबाइल और फोन पर बहुत बड़ी सन्ख्या मे लोगो ने अनुरोध किया था कि स्वाइन प्लू के उपचार के लिये आयुर्वेद की औषधियो का फार्मूला क्या है ? SWINE FLU is a curable disease condition , if treated by AYURVEDIC Classical Remedies. Many successfully cases of SWINE FLU / Viral Infections have been cured by the remedies very safely within six days. 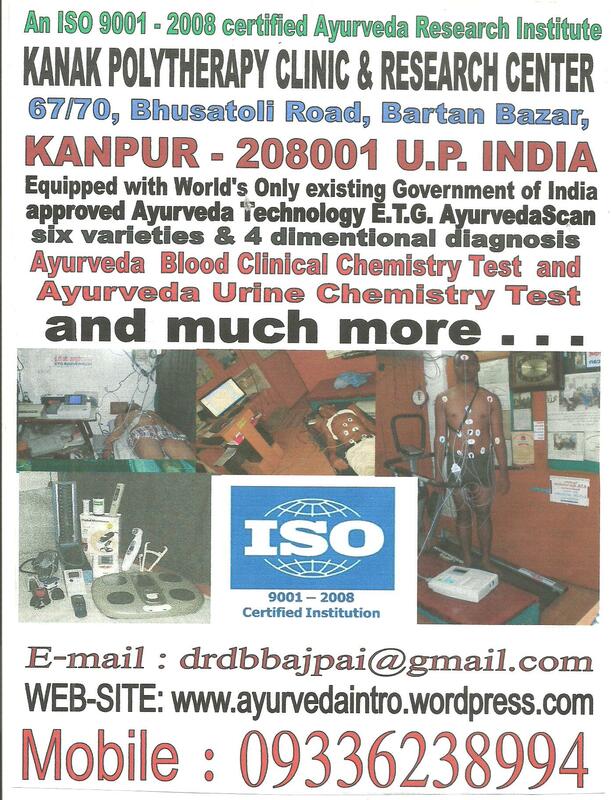 The successful formula of Ayurvedic combination of remedies are given below, is used in majority of patients. tHIS COMBINATION OF PILLS IS ONE DOSE FOR AN adult PATIENT. Remedies can be taken with lukwarm water in three hours interval. Diets shuold be given easily diagestibles and incluse milk and fruit juices. Virals / other infections raised the pH of Blood , say towards acidic reactions, and therefore an Alkaline diet is necessary to minimise the Ph of Blood for maintaining to normal level. 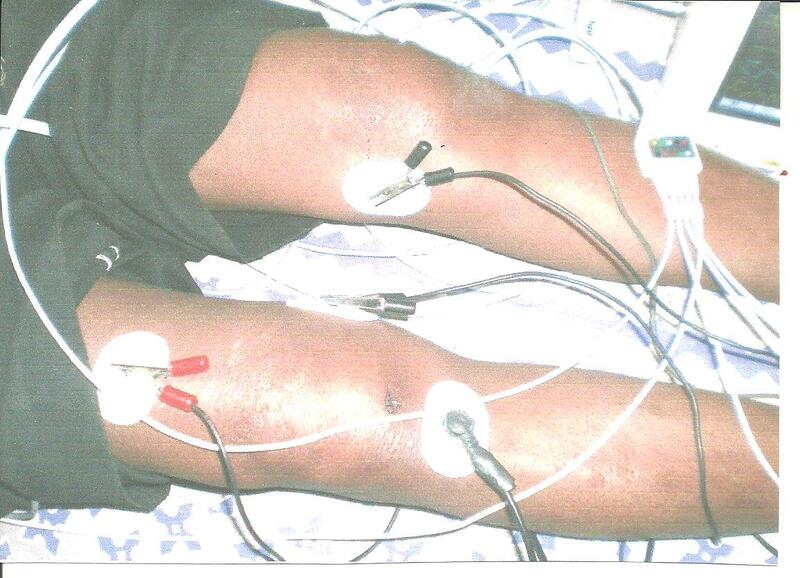 We have treated successfully almost majority of the infectious patients by using the combination of above mentioned remedies. 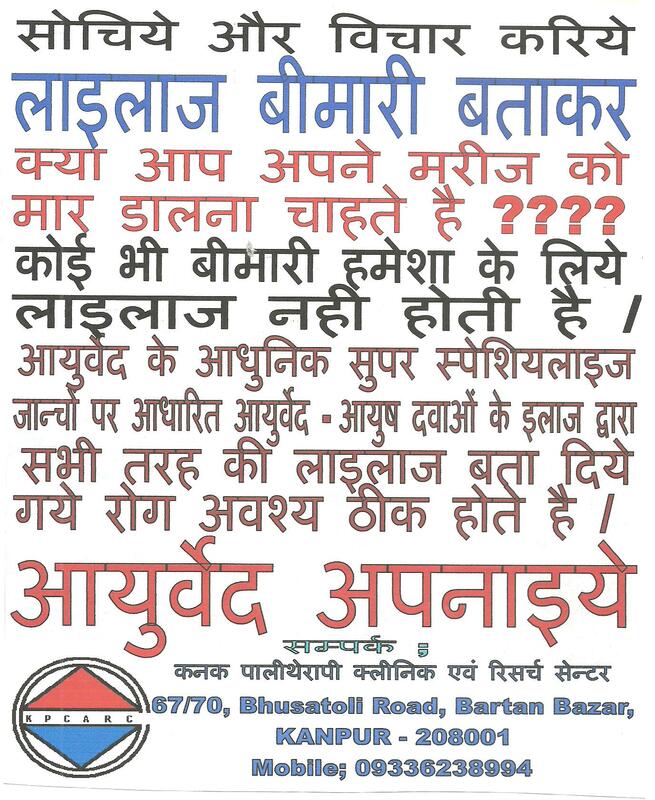 This is a curable condition , if treated Ayurvedically. Homoeopathic preventives remedies are also very useful to prevent with the disorders and almost keep safe with the dreaded disease. I* will draw kind attention of the physicians freternity that during studies in medical college , it was a matter of discussions among the seniors doctors , which seasons , faces which types of disorders ? 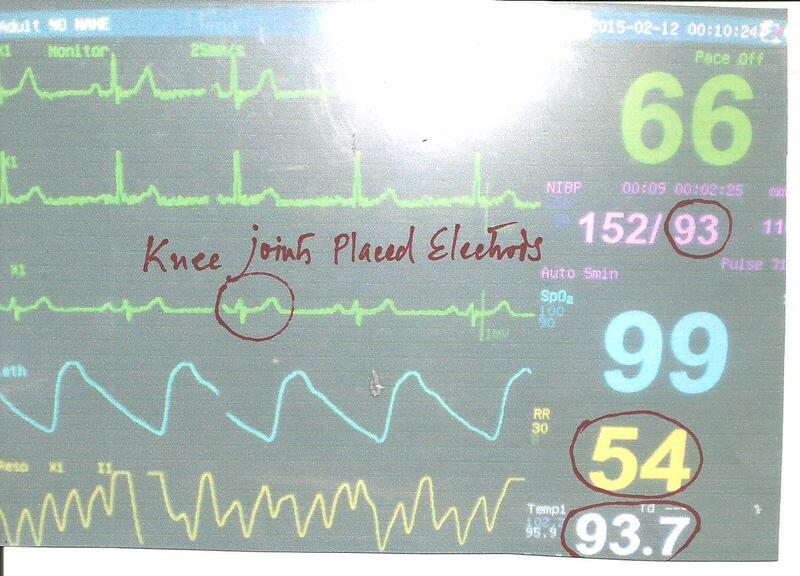 This was necessary to understand the nature of patients complaints, in view of diagnosis. When January passes, it is presumed that the season will become of Chicken pox and small pox and measles and Typhoid and Typhus fever mainly and some kind of Skin disorders and pulmonary complaints etc etc . Now I am watching since many years that these disorders and classical disease conditions are almost vanished away and new formations od disoders are comming befoe. In my opinion these viral conditions have changed their nature and manifestations and syndromes and comming in a new shape before us. This couild be a matter of investigation, why this is happening ? 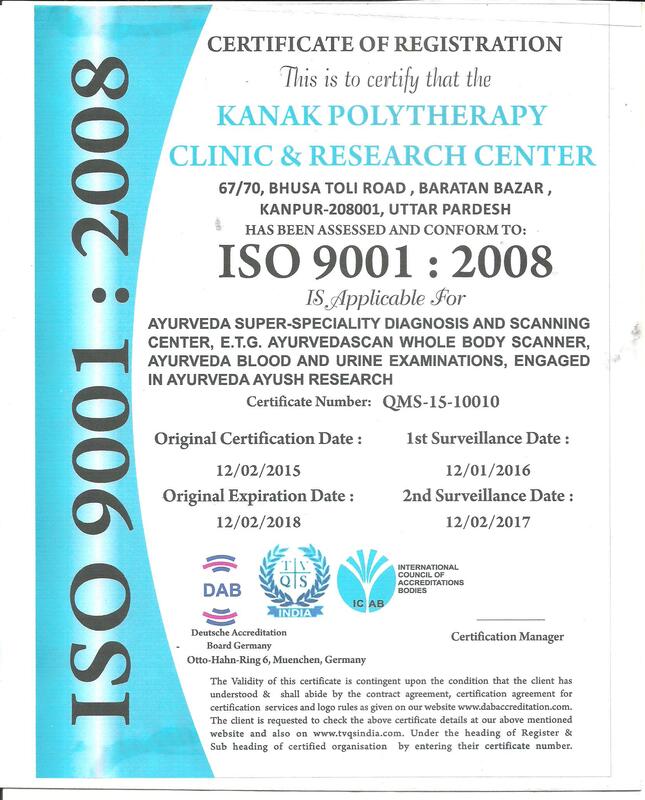 KANAK POLYTHERAPY CLINIC AND RESEARCH CENTER is now accredited and certified AYURVEDA RESEARCH CENTER and AYURVEDA SUPER-SPECIALTY CENTER ALL OVER THE GLOBE . 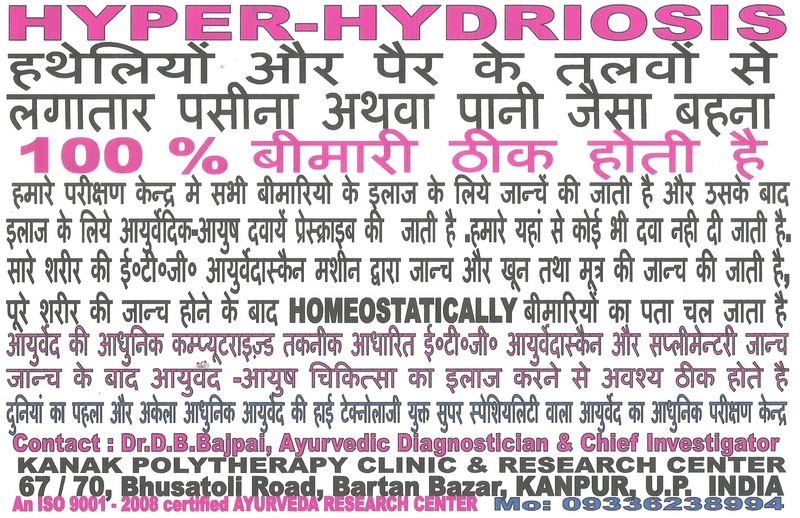 HYPER-HYDROSIS , excessive sweating from palm and sole is 100 % curable by Ayurveda latest technology E.T.G. 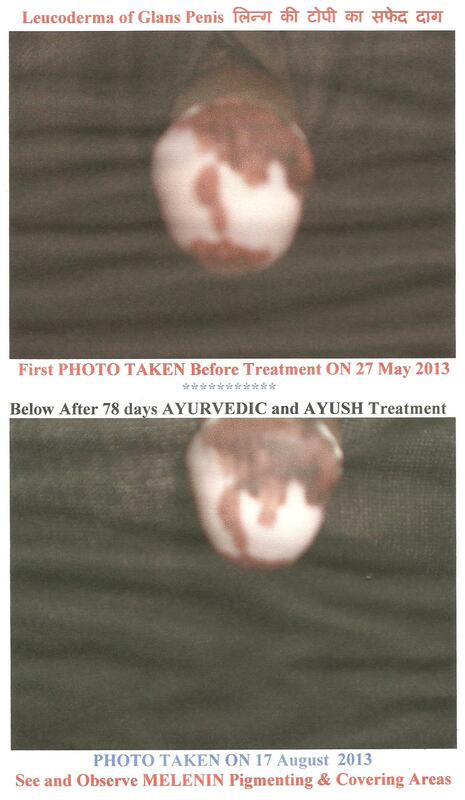 AyurvedaScan based Ayurveda Ayush treatment . नीचे दिये गये चित्र मे एक रोगी के पैर के घुटने का ई०टी०जी० आयुर्वेदास्कैन मानीतरिन्ग लाइन्स पर आधारित निदान ग्यान के लिये कई घन्टे तक् रोगी के बायो-फीजियोलाजिकल डाटा को एकत्र करके जान्ने और समझने के लिये कोशिश की गयी कि लम्बे समय तक आराम करने के बाद क्या और किस तरह के परिवर्तन उन अन्गो पर होते है जहां पर आयुर्वेद के सिध्धन्त वात और पित्त और कफ के presence के बारे मे etiological intensity level कैसा और किस तरह का है ?? [मैटर लोड करना बाकी है ] ……………………………………………….. I want to convey tha massage that no body should fear from SWINE FLUE PROBLEM . Ayurveda and ayush therapies have excellent remedies to treat effectively the condition and syndromes of SWINE FLU problems. tHE BETTER ONE IS TO PREVENT THE DISEASE. 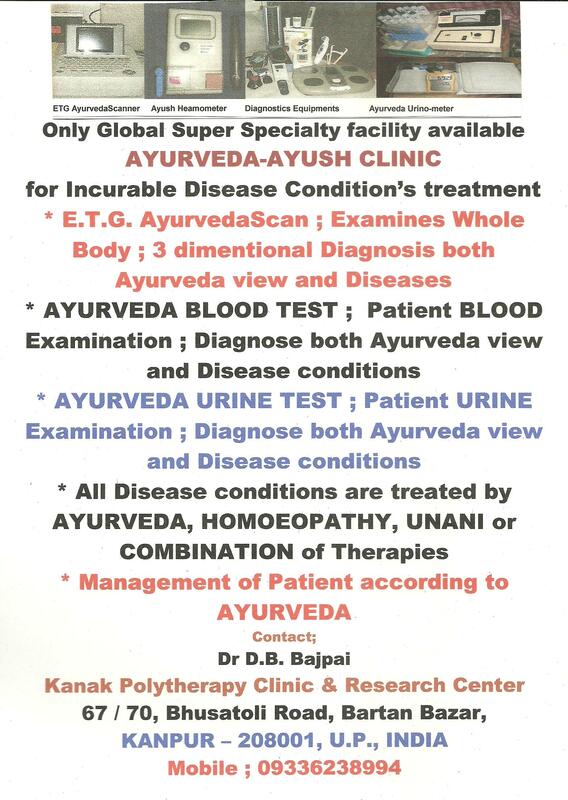 When affected with the disorders, treat with the combination of Ayush therapies , which will certainly have curative effects against the disorders.